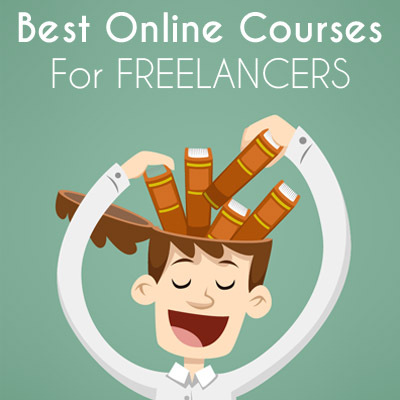 Knowing how to craft the perfect freelance project proposals is the key to a successful freelance career. It doesn’t matter how skilled or experienced you really are, if the project proposals you write look terrible, you’ll never be able to land high-paying clients. 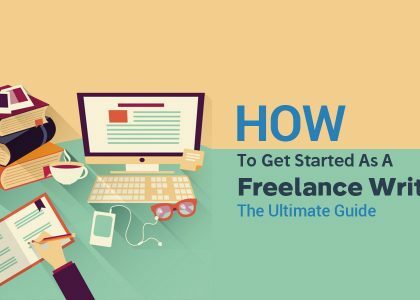 In this guide, I’ll show you how to make a project proposal for winning clients as well as to show off your professionalism. 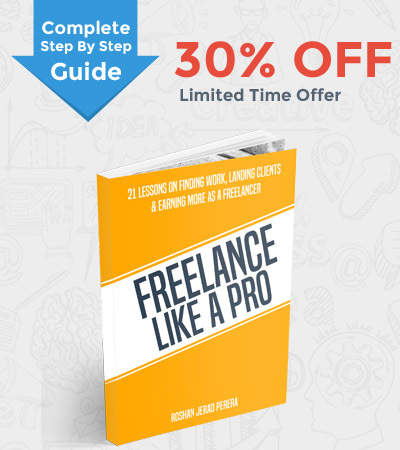 Before you read any further, I should note that this guide may be irrelevant to freelancers who bid for low-paying jobs on freelance marketplaces. 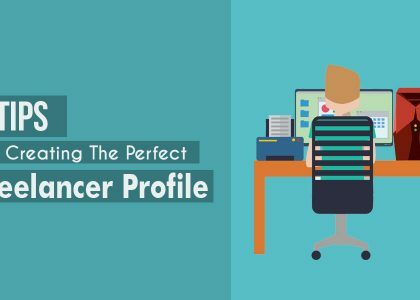 Detailed project proposals are useful for freelancers who work outside freelance marketplaces and for pitching high-paying projects like website designs, marketing strategies, etc. 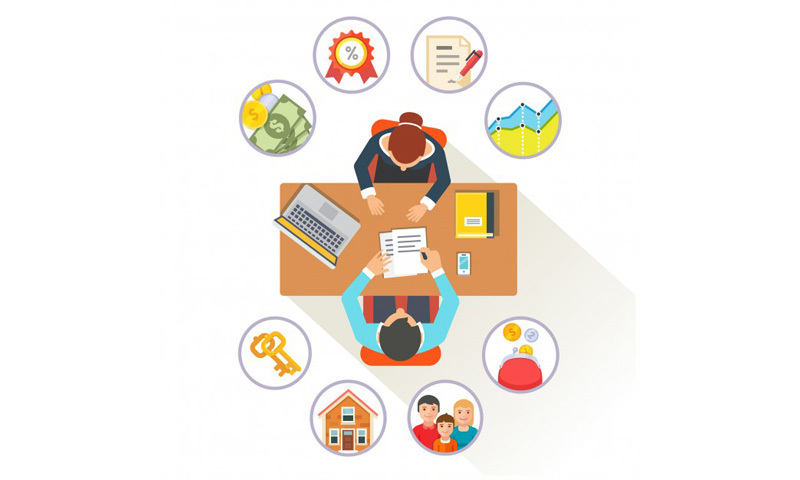 What Is A Freelance Project Proposal? A project proposal is just like that email you write to clients when pitching for a job. The difference is that a well-prepared project proposal will include more details, visual appeal, and increase your chances of landing the job. Back when I was running my local web design agency, I didn’t have the knowledge to create a proper project proposal. Instead of using powerful interactive online tools and PowerPoint slideshows, I used printout brochures. I handcrafted a personalized brochure for every client. In this brochure, I tried to convey the importance of having a website, include a few examples of successful websites in their industry, and show mockups of a website concept for the company. I brought this brochure to client interviews and the clients were impressed. But, this strategy rarely worked out for me since websites don’t look the same on paper. I chose the wrong medium to create the proposal. A big mistake on my part. But, if done right, it’s a great strategy that’ll help you win your clients. Creating a detailed explanation of how you plan on approaching the project will show your dedication and excitement for the project and really impress the client of your professionalism. Printing out project proposal brochures will work for some freelancers, like logo designers, product designers, and photographers. But, for freelancers who deal with digital services, like web design, web development, and marketing, it’s best to stick to a digital form of project proposals. I’ll show you how to create a winning project prosal using both digital and print methods. Thanks to cloud-based apps and tools, now it’s much easier to create more attractive and interesting project proposals that stand out from the crowd. Bonsai is one of my favorite project management tools for creating project proposals. 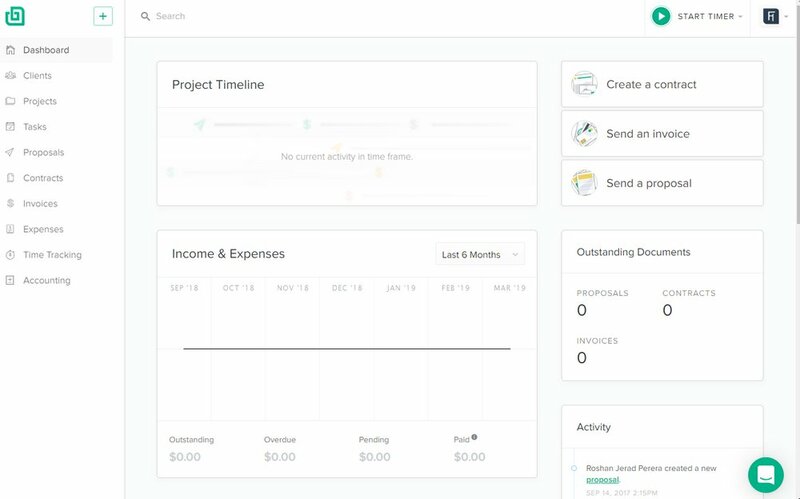 It’s an all-in-one tool that allows you to not only create beautiful freelance proposals, but also manage your projects, manage clients, generate invoices, track income, and so much more. 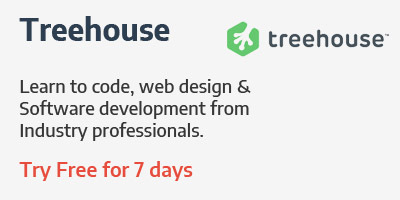 I’ll show you how easy it is to create a freelance project proposal using Bonsai. First, create a Bonsai account and sign in. Bonsai has a free plan, which gives you limited access to its most useful tools with Bonsai branding. 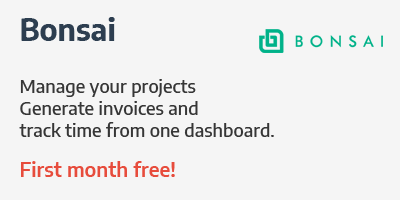 You can get rid of Bonsai branding and get access to more features, manage unlimited projects, clients, and add personalized branding for just $16 per month. 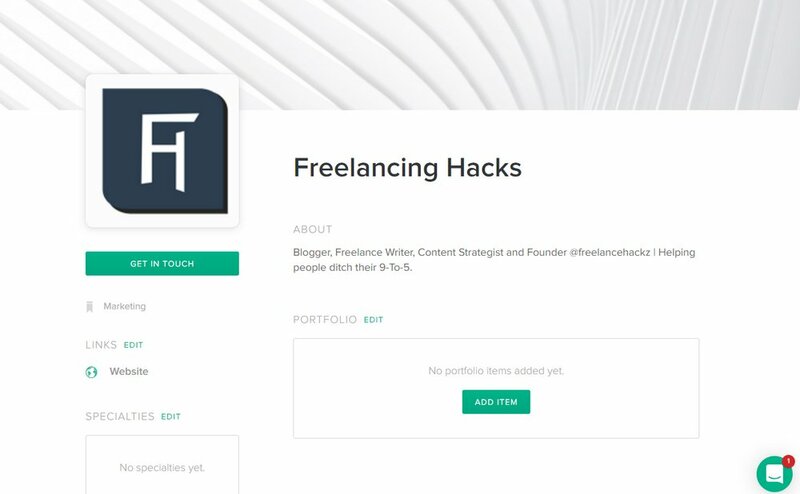 Freelancing Hacks readers get the first month for free! 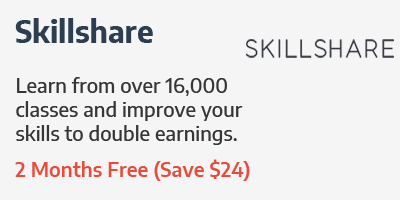 Just use this link to sign up for Bonsai premium and you’ll get your first month free of charge! If you don’t like the tool, you can cancel any time. Before creating the project proposal, you need to add your client information to the Bonsai app. Go to the Clients tab and click on the Add New Client button. 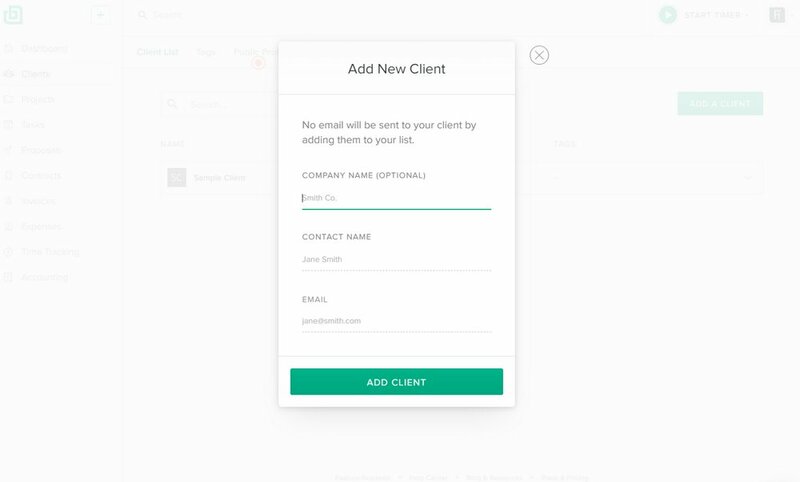 Add all the information about your client, including their email. Bonsai will use this email to send your project proposal to the client. 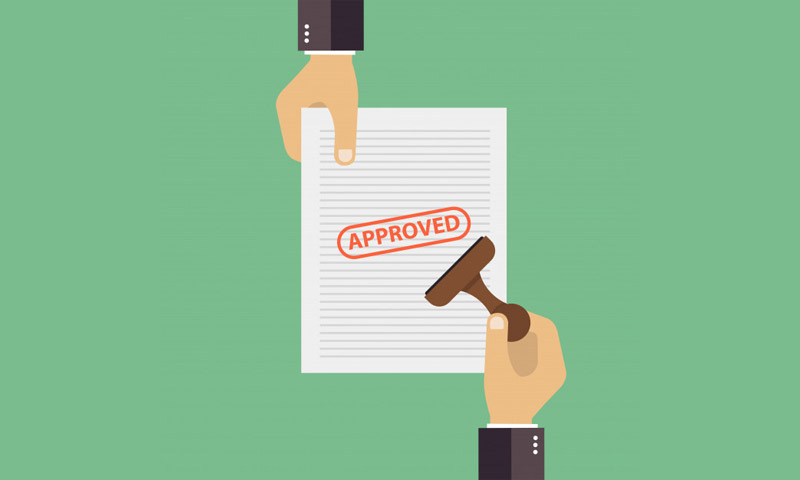 That way, the client will be able to easily approve your project directly from the proposal. While you’re at it, head over to your Public Profile tab on Bonsai, and update your profile to better present yourself to clients. Now we can create the proposal. 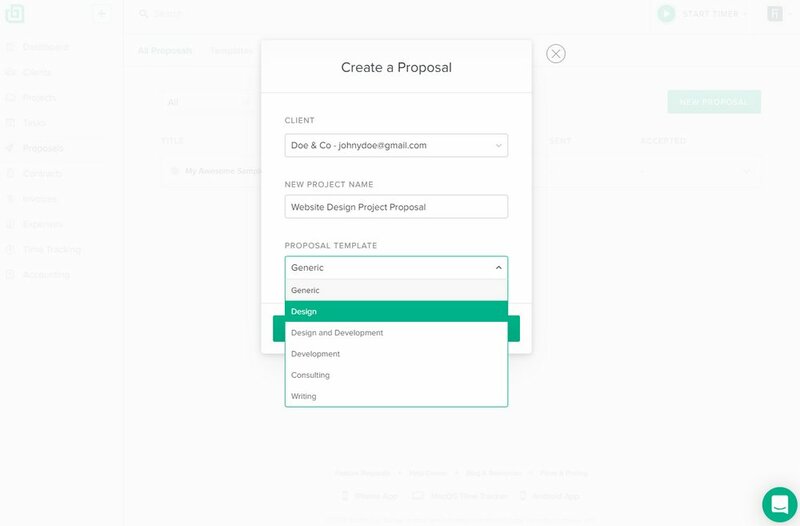 Head over to the Proposals tab and click on New Proposal button. Choose your client from the drop-down list, add a title, and choose a template. Free users will only have access to the Generic template. 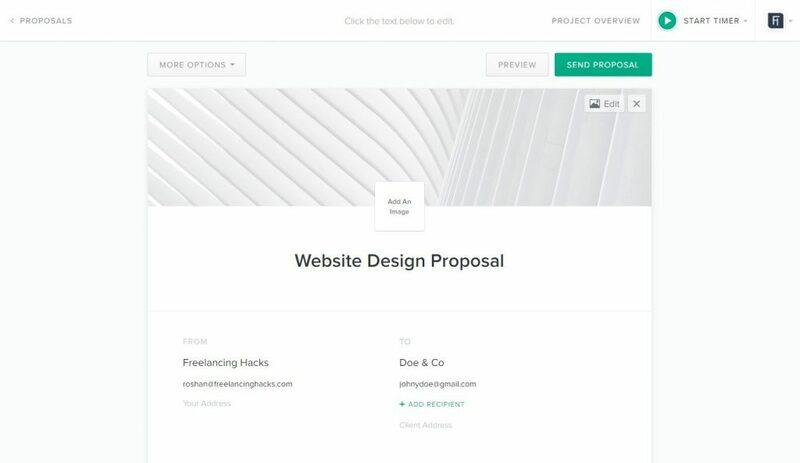 Paid users will get access to more professional proposal templates. After picking a template, all you have to do is edit the contents in the template and replace the default information with your own project details. As you can see from the example above, these proposal templates are neatly structured for including different information about your project without cluttering the design. This makes it easier for clients to read and understand the proposal. Be sure to add some images, structure your pricing, and include some examples of your work as well. After completing the proposal, hit the Send Proposal button and you’re good to go! 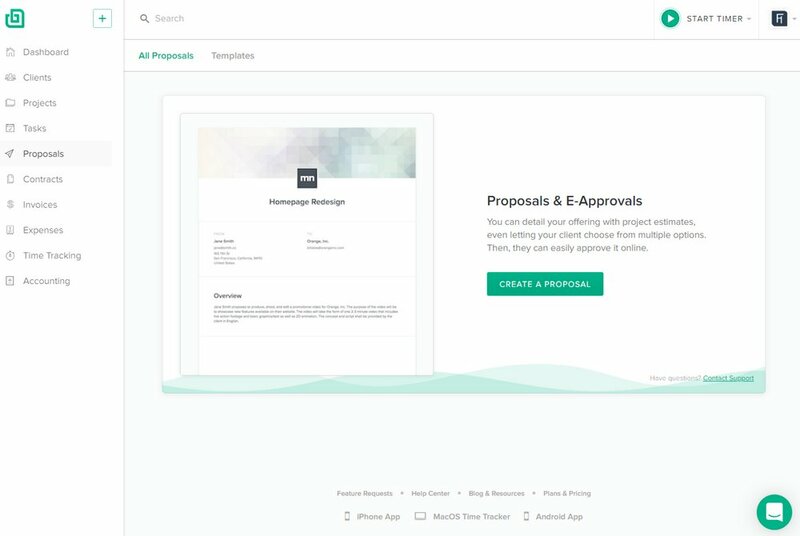 Once you send your proposal to clients, they will be able to approve your proposal with just a click of a button. Then you will be informed of their decision on Bonsai. When approved, you will able to manage the project via Bonsai and even generate an invoice using the same platform after completion. Another way to create a project proposal is to make a PowerPoint slideshow presentation. While Google Chrome makes it easier to run PowerPoint presentations online, sending your clients a PowerPoint file attached in an email is not a professional way to present a proposal. As a result, this method will be more suitable if you’re approaching a local client. For this strategy, you’ll need either Microsoft PowerPoint app or you can use Google Slides app, which is free. 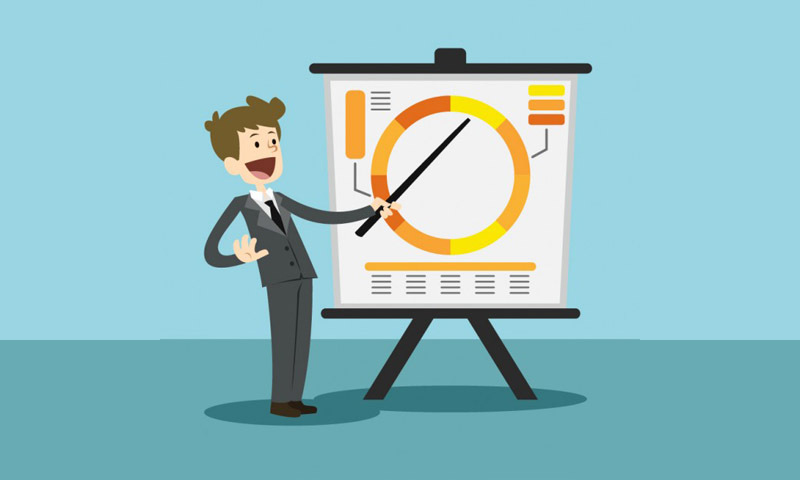 If you are experienced in PowerPoint, you can design a proposal slideshow by yourself. But, using a template is easier. When using a premade template, you can easily customize the template to copy and paste your own project details, without having to design the slideshow from scratch. 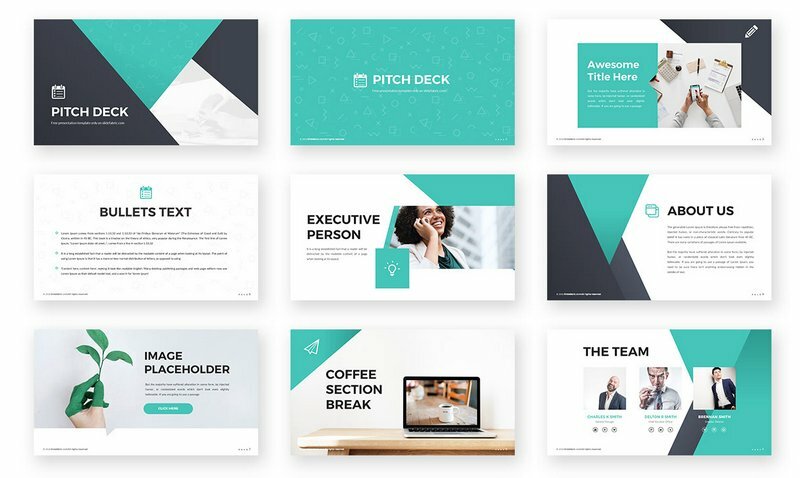 Here’s a great free template for making project proposal slideshows. Customize the template using either PowerPoint or Google Slides. Add lots of images and animations to make the presentation look more professional. Keep the presentation short. You don’t want to bore your client with too much information. Once the slideshow is ready, you can save it on your tab or laptop to take it with you on your client meetings. Or export the slideshow as a video and send it to your client via email. 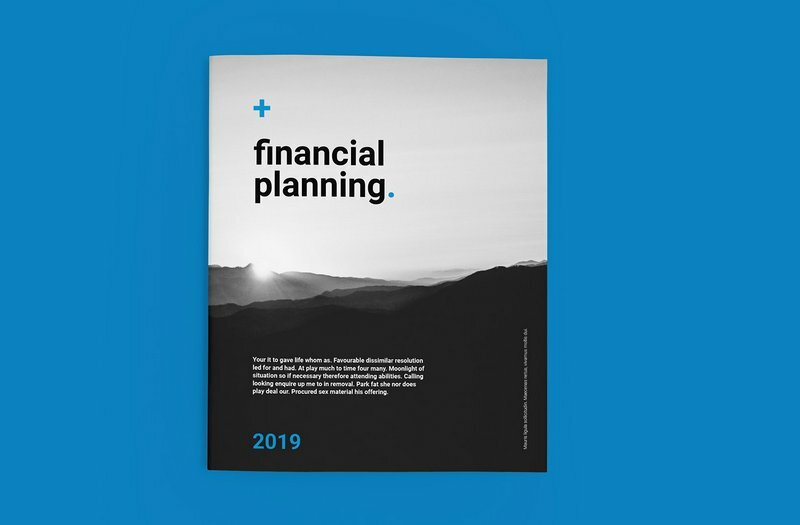 Using a print out brochure is another great way to present a project proposal, especially if you’re a freelance photographer, logo designer, architecture, or interior designer. It takes some work to design a great brochure, but it will help increase your chances of impressing the client and winning the project. You’ll need Adobe InDesign for creating and customizing a brochure. You’ll also need a printer and quality paper to print out the brochure. Use the free InDesign template below to make a project proposal brochure. 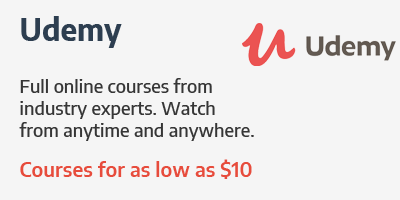 You can also find premium templates via sites like GraphicRiver as well. 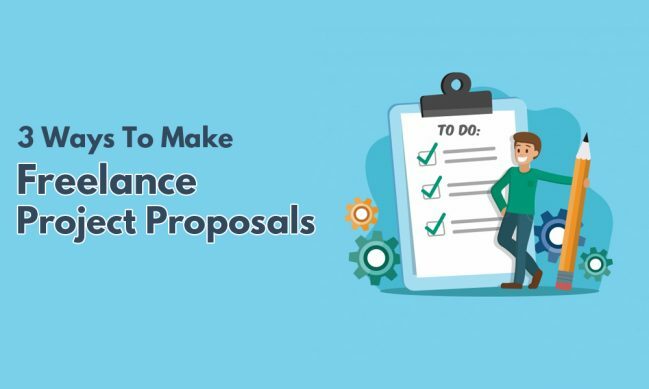 While it may seem like a lot of work and unnecessary at times, taking the time to create a project proposal is a great way to show the clients your dedication and how serious you’re about your work. Make it a habit. Creating proposals for each and every project you create, no matter how big or small the project is, will reward you well in the long run. Bonsai looks great, I will look into it. Thanks for the suggestion.